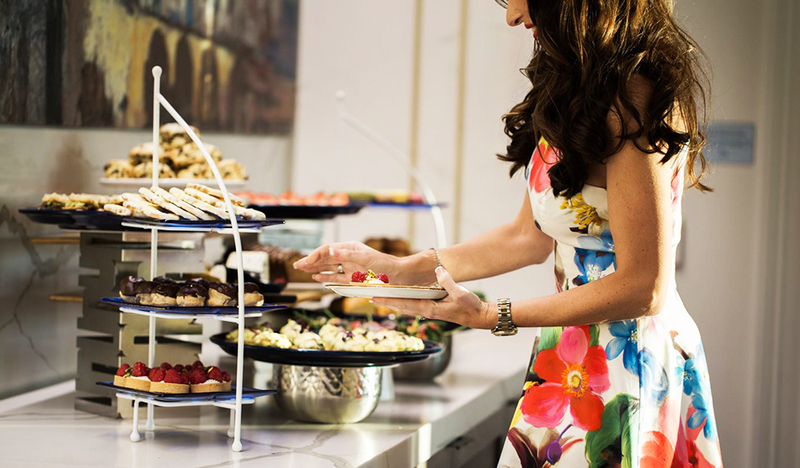 Spoil mom this Mother’s Day with high tea and a fashion show at Monarch Beach Resort. 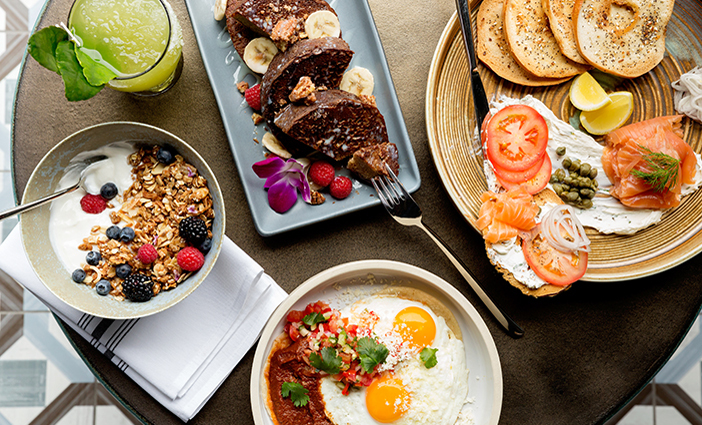 From lavish brunches and delectable dinners to cruises and relaxing spa specials, see our list of 40+ places to celebrate Mother’s Day in Orange County. Edited by Whitney Lauren Han. 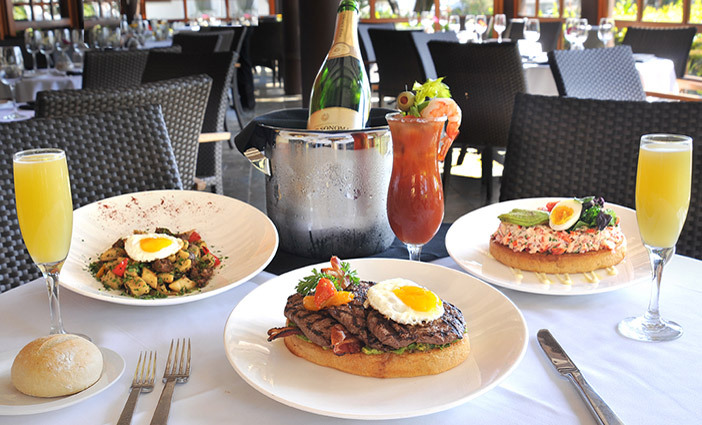 Dine on a three-course champagne brunch with mom at Bayside in Newport Beach. 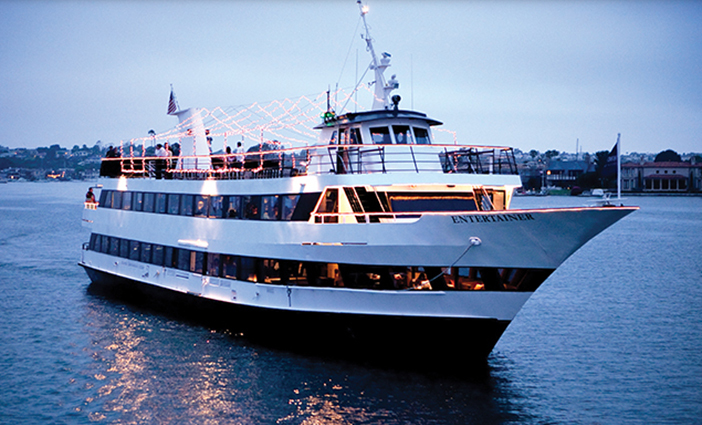 Sail through Newport Harbor with mom aboard for Hornblower’s brunch or supper cruise. 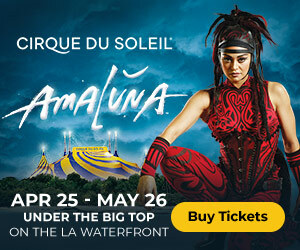 Bring mom to Pacific Hideaway to sip on drinks from the “MA”-mosa bar and enjoy a spread of tasty dishes. 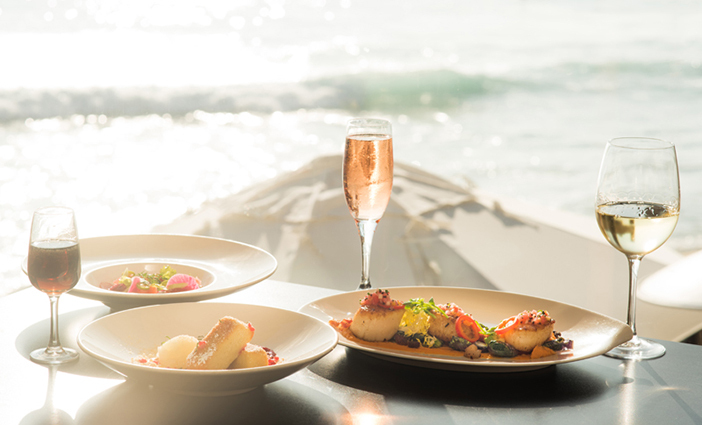 Come for lunch or dinner with mom to enjoy three courses with a view of the Pacific at Splashes. Pacific Hideaway photo courtesy of Crowe PR.